The acquisition of KEONYS opens up a new chapter in CENIT’s history. 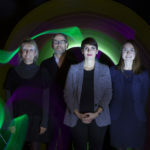 Teams from both companies are now part of a far larger network of colleagues, with wider competencies and an edge on attractive new market opportunities. This is the view from the inside looking out, so to speak. 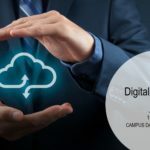 We were interested in learning how our partner Dassault Systèmes sees the development, and so we spoke with Bertrand Sicot, Senior VP of 3DS Value Solutions, Worldwide. How do you view the merger of CENIT and KEONYS? 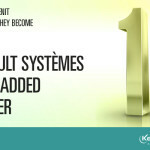 Does this even mean any changes for you at Dassault Systèmes? On one hand, we don’t expect any change because we have maintained trust-based relationships with both companies for many years and are in continual in contact with our highly competent partners there. On the other hand, one has to say that of course there will be some changes in our partnership network. By acquiring KEONYS, CENIT is assuming a leadership position. In my view, this will have positive effects for everyone. CENIT’s strength means the company can significantly contribute in setting market standards. We support that, because together we can make the idea of the 3DEXPERIENCE® platform even more effective. Is the market for PLM solutions changing? 3DEXPERIENCE® is gaining sales power, which of course pleases us at Dassault Systèmes. In my mind, it’s not just about increasing order volume, but also about being ahead together in cutting edge thinking. Digitization demands outstanding innovation management from all market actors. It’s essential to have a strong network that extends beyond the company, one which also integrates customers and suppliers. What does that mean from the customer’s point of view? “Network” is the right word here. From the automotive sector to medical technology to mechanical engineering, it’s all about designing value-adding networks in such a way that they can react to new impulses effectively. No matter whether the output goes to a B2B partner or an end customer, our clients need agility. And to develop this agility, some customers need a partner who’s not limited to a particular niche, but rather one who is part of a competency network in his own right. One with expertise in more than one technology and more than one industry. And one who has the financial wherewithal to provide support throughout long-term change processes. They can find this partner in CENIT, who will set major trends in the so called today “PLM world” and 3DEXPERIENCE® tomorrow together with Dassault Systèmes. 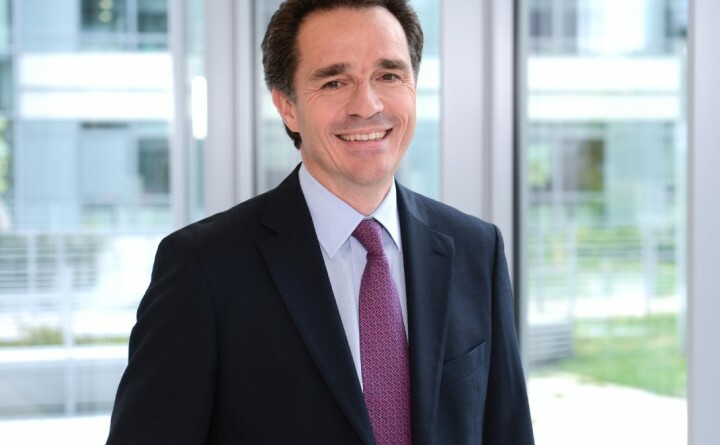 Since January 2015, Bertrand Sicot has been Vice President of Sales at Dassault Systèmes, heading a sales network of more than 500 partners in 36 countries. 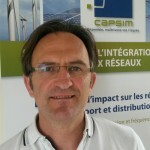 Mr. Sicot started out in the Dassault Systèmes world in 1997 as Regional Sales Manager at Solidworks (Western Europe and Scandinavia) and has since then held a variety of management positions with DS, including that of Executive Vice President of Sales. Following engineering studies at the Ecole Nationale Supérieure des Arts et Métiers in Paris. 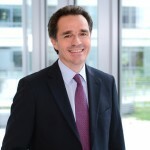 Mr. Sicot’s first career steps took him to IBM France and Computervision France. A lookback over 2015, with you!